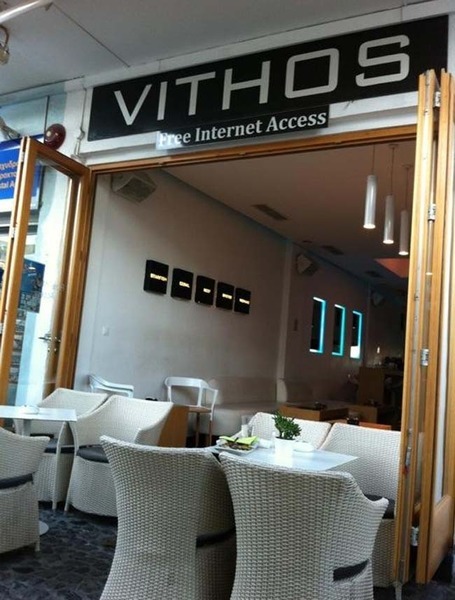 Vithos café-bar, for about 20 years is a meeting point of famous Greek and foreign. Located in the central square of the town of Fira. Serves good coffee of all types, drinks, snacks and delicious desserts. Open late with good foreign music and pleasant attitude gives specific color and your nights.